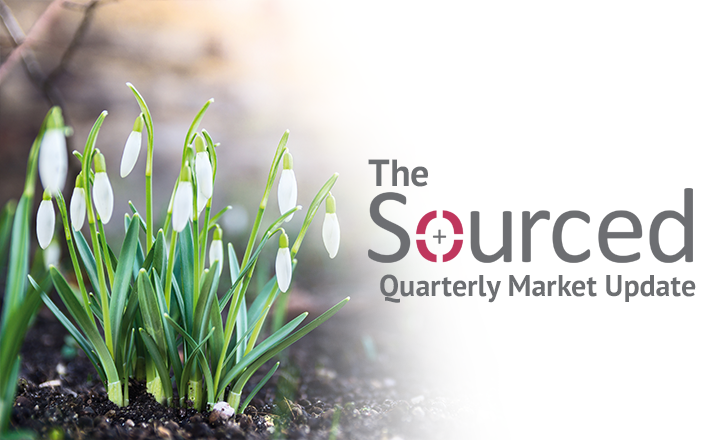 Welcome to our quarterly market update. We hope you're enjoying the first signs of Spring and the return to daylight savings with the promise of warmer, longer nights and great BBQs! October is always that time of year when we look backwards, look forwards and realise the year really has sped by and we're now in the final ramp up to Christmas. We realise it's far too early to be mentioning a certain Santa, but we have it on good authority that Advent Calendars are already in stores! 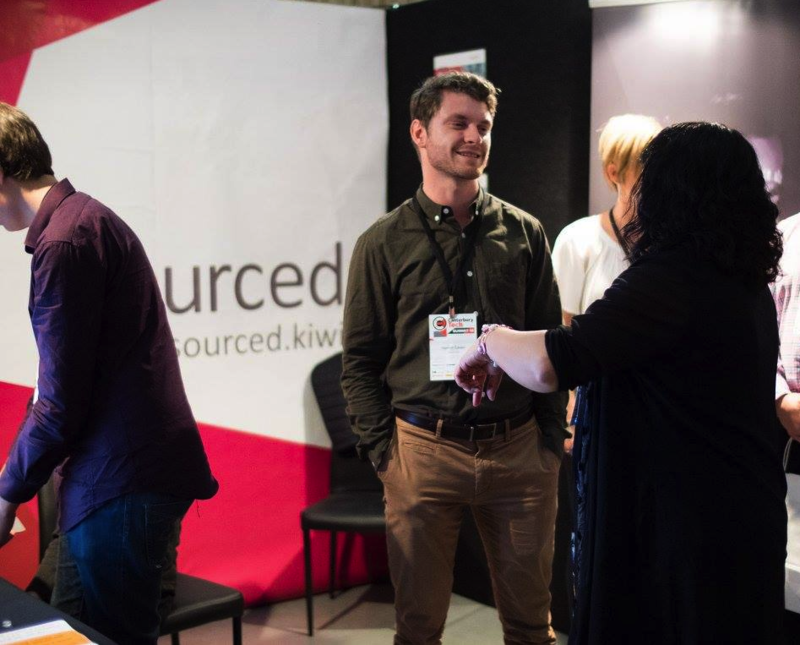 It's been a really busy past 3 months within Sourced, with lots of activity, events, general community involvement, team growth, and an expansion into the North Island all in the mix. We are continuing to find that our contributions to the Canterbury tech sector are growing well beyond traditional recruitment and we've continued to build some really valuable partnerships and alliances over this past quarter. contribute and to give back. 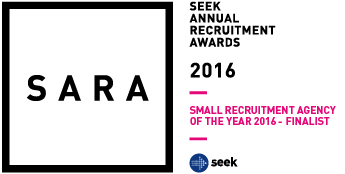 We're also delighted to announce that we are once again a finalist for the SEEK Annual Recruitment Awards in the Agency of the Year category! Thank you to SEEK judges for choosing us amongst the finalists, and thank you to all of our clients and candidates for working with us and enabling us to provide you with an award-worthy service. As we look back over the past 3 months, we have seen a continued swing back towards demand for contractors, an area that as mentioned previously has been quieter than usual since the last quarter of 2015. While we started to see a move away from 'BAU' recruitment to recruiting for larger projects coming online in the second half of the year, this appears to have stalled slightly, with more time being put into planning and preparation and looking to ramp up in earnest in the very late stages of the year, and early into 2017. Again, ERP and system replacement projects appear to be driving future demand, but we do expect this demand to be coming online a little later than anticipated. This said, plans can often change and quickly, and we may see this activity push towards a busy end of year. Watch this space! We are continuing to draw heavily on international and expat candidate markets, with active movement within the Canterbury region down. We are continuing to draw heavily on international and expat candidate markets, with active movement within the Canterbury region down. Those choosing to move within the Christchurch market have tended to be moving for hands on/mid-senior level roles, or roles for which they have been specifically headhunted by clients for their skills and capability, and are otherwise those affected by planned or actual restructures, Speaking of this, we have seen a small amount of activity in the restructuring/reorganisation and disestablishment space, however largely those affected are either being redeployed within their existing businesses (ideal) or being snapped up quickly by local organisations. We are looking for a Second Tier Technical Support person to fast growing company in a competitive industry. This is a chance to work with a company that really goes the extra mile to make their workplace a fantastic place to be. 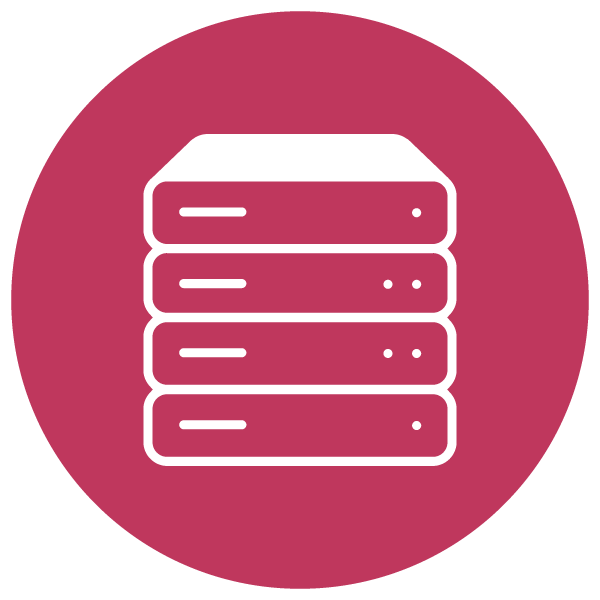 You would provide second tier technical support to the Business, Customer Support and Infrastructure teams, manage and maintain desktop operating systems and applications and ensure the support, services and functionality provided to the company are of a high standard. 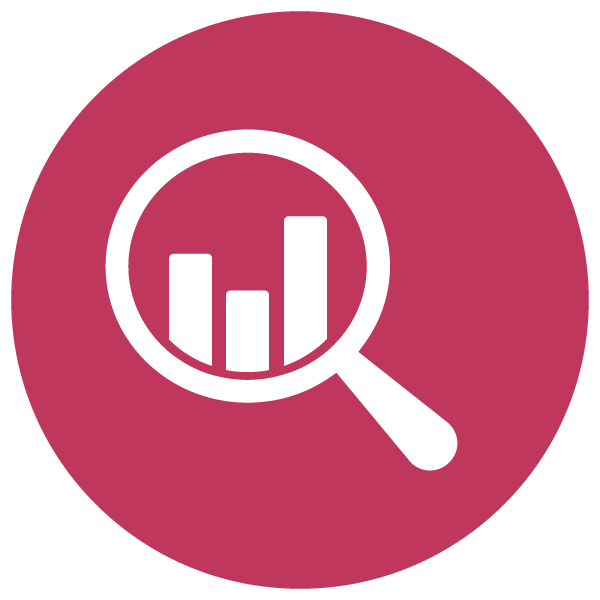 We are looking for an Intermediate BI Analyst to take an active hand in the development of Business Intelligence solutions within a medium sized local organisation, who are part of a larger global group. Located in the central city you will enjoy the support of a collaborative environment that values innovation and the need for Business Intelligence within their core product offering. There is currently scope for this role to become permanent for the right person. We are looking for a Senior UX Designer to join the world's leading designer and manufacturer of electronic controls for power wheelchairs and scooters. You will be responsible for UX design and improvements on both new and existing applications and product development; taking ownership of the overall design of the product, presenting designs in the form of best practice UX methods and ensuring compliance with UX design and brand requirements. The last 3 months have been a really interesting time for the Sourced team, with team movement, growth and a brand new location! Based on an ongoing demand from national clients to expand our services, we have taken quiet steps into the Auckland market, servicing existing clients with North Island representation and also growing organically into new areas. Our focus remains very firmly in the IT & Technology space, but we're now looking to grow our capability further with teams, clients and networks and spread nationally. If you're going to be in Auckland and would like to meet with one of our team, please get in touch with Michelle to arrange this! We have taken quiet steps into the Auckland market, servicing existing clients with North Island representation and also growing organically into new areas. On a less fortunate note, we say goodbye to two of our Christchurch team members this quarter, both heading off on international travels. Hamish Calder, who has been with us for the past year as a Recruitment Consultant, is heading off to Canada with his partner to follow outdoor and travel pursuits, while our very long serving Office Manager, William Huang, is following his partner to China as she pursues her career in International Business Banking. We are very sad to see them go, William was our second employee at Sourced and has really grown with us over the years; he and Hamish will be missed! We were once again represented as key sponsors, and Trade Show participants at this year's Canterbury Tech Summit. This year was a record turn out at the Wigram Museum Convention Centre, with 650 in attendance and a further 50-100 on the waiting list to attend! It was a really worthwhile day, always 'the' event in the Canterbury national tech calendar, and feedback was very positive around the quality of speakers, venue, organisation, and collaboration and networking opportunities. As is our practice in inviting community groups onto our Tech Summit stand, this year we invited Renea Mackie and students from the Kohknowco Lab. If you haven't heard of Kohknowco before, Kohknowco is an innovation framework, designed through practice, to support kids to do what they love; collaborate, work in teams, and develop their own startups. With an experimental Lab running at Ao Tawhiti Unlimited Discovery School, the Lab runs just like any other class, but in their class, they have designers, artists, music producers, coders, film makers, writers, and all sorts of colorful characters! If you'd like the opportunity to visit Renea and her students at Kohknowco they are always very welcoming of industry visits. Just let us know and we can arrange this! Demand remains strong in the contracting space, in particular for Project Managers, Developers, Business Analysts and Testers, with the majority of projects being short to mid term, filling gaps in internal capability, getting projects across the line, and laying the initial foundations for future projects. This is very much in line with Q3 activity and we expect this will start to quieten off as we move closer to the end of year. Contracting as a whole is about where we'd expect it for this time of year, and we expect to see a stronger pick up in Feb-March of 2017 as businesses come back online in earnest, and look to hit key KPIs before end of financial year. Recruitment has been adding capability to existing teams, replacing the occasional departing team member and largely tweaking existing structures. On the permanent front, again this is best described as business as ususal. Permanent retention remains high, and the hiring that is underway appears to be in small numbers; for specialist roles and roles that have had real planning wrapped around as opposed to pure organic growth. As we commented last quarter, recruitment has been adding capability to existing teams, replacing the occasional departing team member and largely tweaking existing structures. Areas of activity have been in the UX/UI (contract and permanent), Business Analysis (contract and permanent), IT Technical Support & Engineering and Testing. Average appointing salaries have been sitting in the $65-$85k range, with mid to senior level 'on the tools' candidates being most in demand. The market continues to tick long nicely. Staff retention is high, growth is well planned and scoped, projects are gathering momentum, with 2017 looking to start on a high note. We look forward to seeing how the rest of the year plays out, and will come to you with a final quarter/year wrap up in late December. We hope you enjoy the warmer weather coming, and look forward to seeing you in due course over the next few months. Being between jobs can often leave you drained and deflated, making staying motivated difficult. Although job searching takes time, non-stop scrolling through job boards isn’t the way to go, so check out our 8 tips on how to stay productive. With the widely discussed "talent shortage" being the biggest concern for employers in today’s job market, retaining your top staff is more important than ever. So, what can you do to keep your employees better engaged? Read more here. What your referees say about you has the power to help you win or lose the job of your dreams. If you need some tips for picking the right people to advocate for you, click here for our guide to picking a winning reference. In the fast paced IT industry, a well-designed onboarding strategy can help you retain top talent and decrease staff turnover. 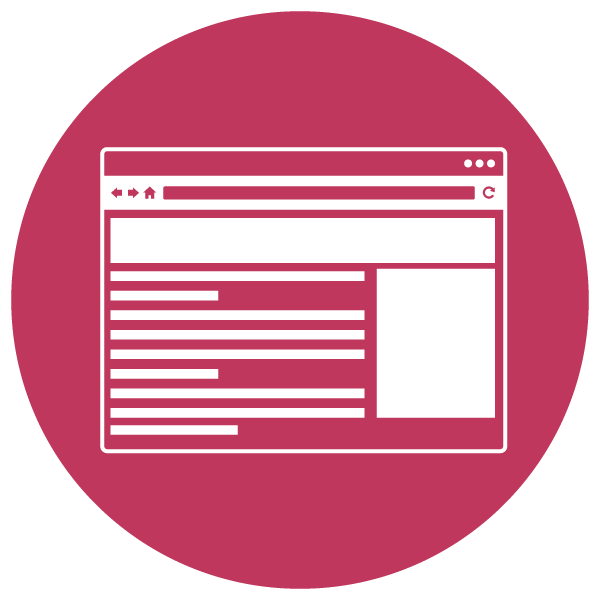 Click here to read through our guide and download our onboarding checklist. In many organisations hiring someone that is a team fit is considered to be just as important as getting the job done. So what exactly is team fit and why should you know about it? Find out more here.